PrimeUS is a cook group that is aimed at helping users get limited products. The price is $50/month, each renewal costs $50 too. For that price every user gets exclusive access to the premium slack workplace, monitors for a lot of stores (Shopify, Nike SNKRS, Adidas, Supreme, AIO and more), full guides and tips (for bots, proxies, servers), sitelists, giveaways, calendars, resell predictions and advice, jigs and Funko details. 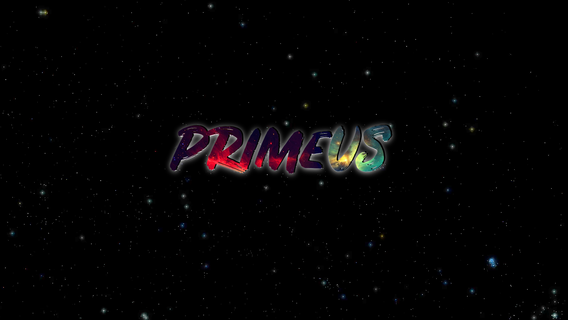 Free slots are announced on the PrimeUS twitter page, so make sure to follow it.